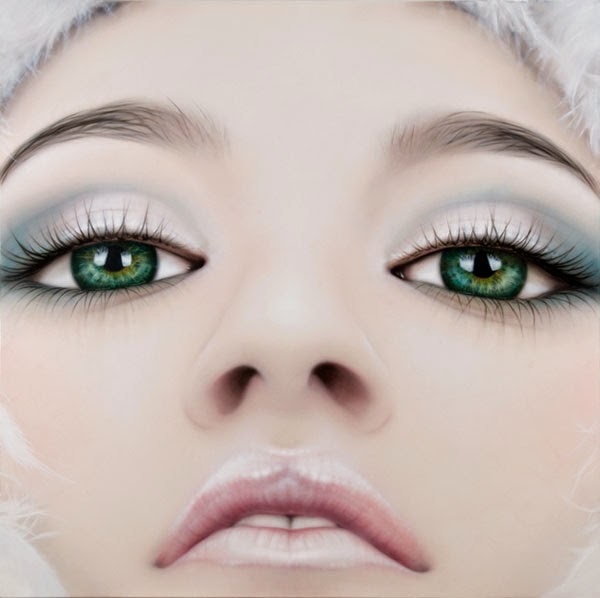 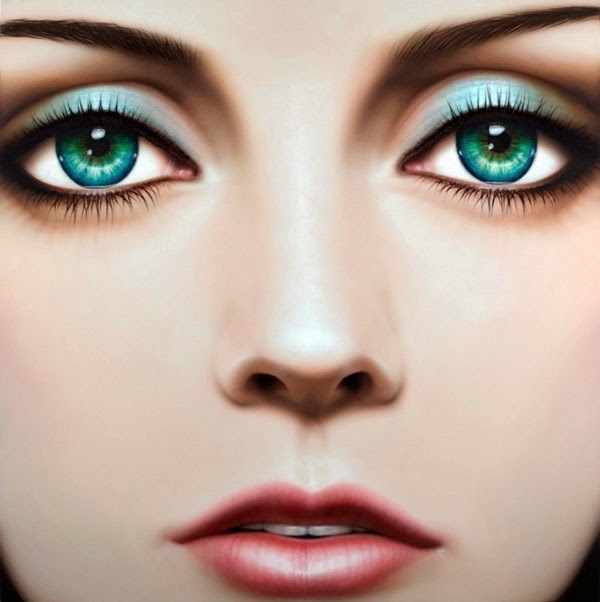 Close-up paintings of faces using the seduction of fashion photography to lure the viewer into a world of idealized beauty. 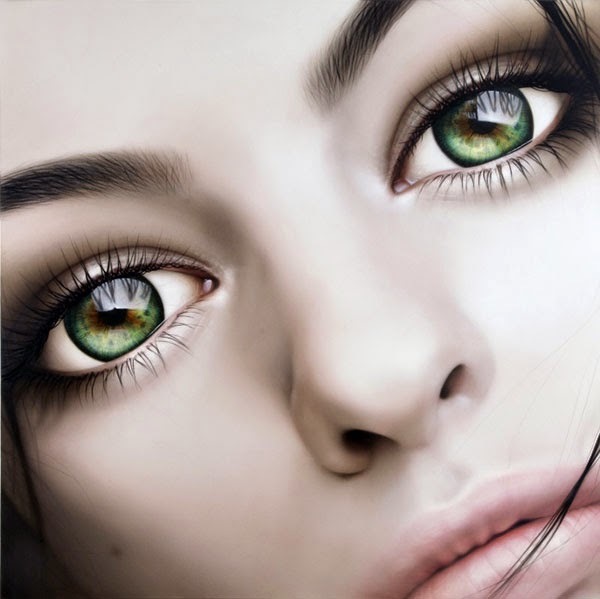 The hyperreal paintings are devoid of identity and the empty facades become images of unattainable desire and perfection. 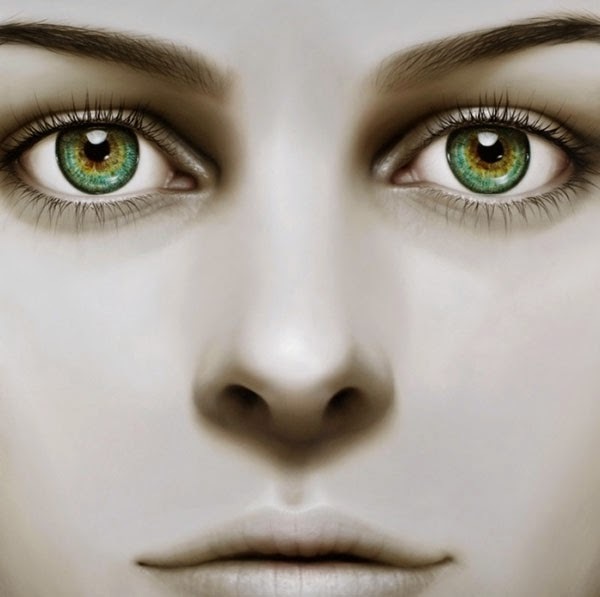 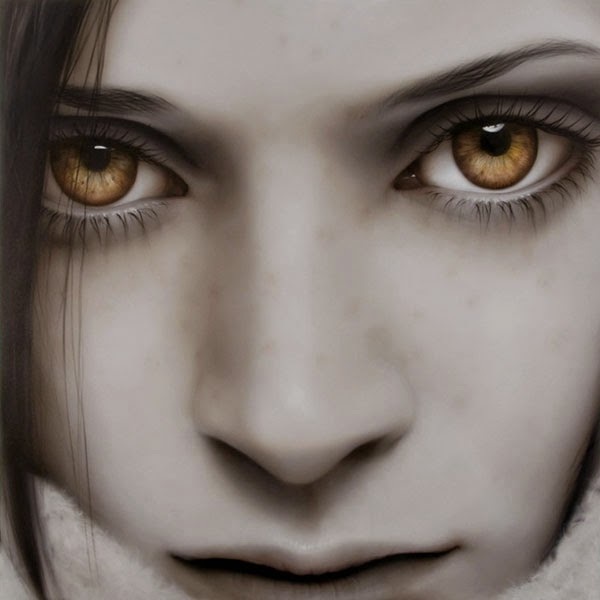 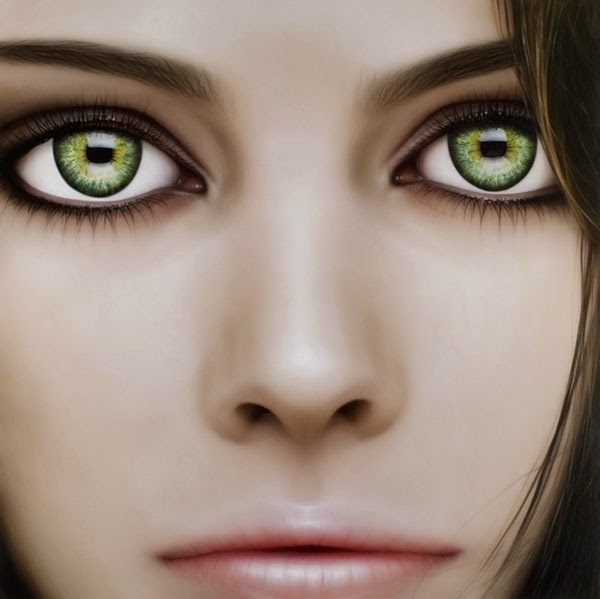 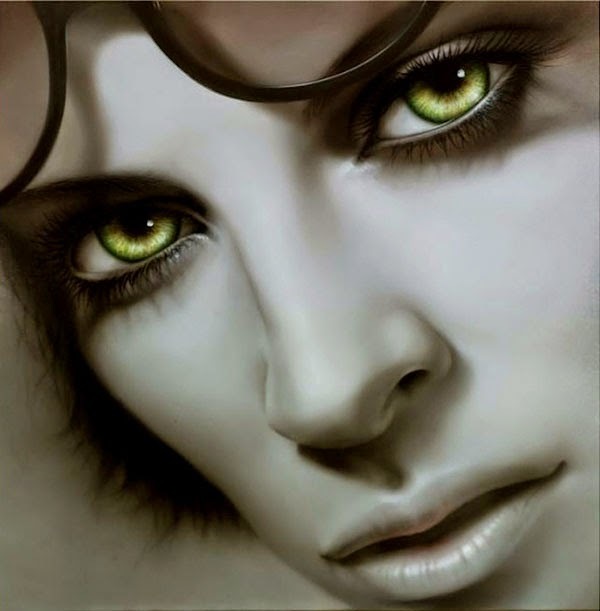 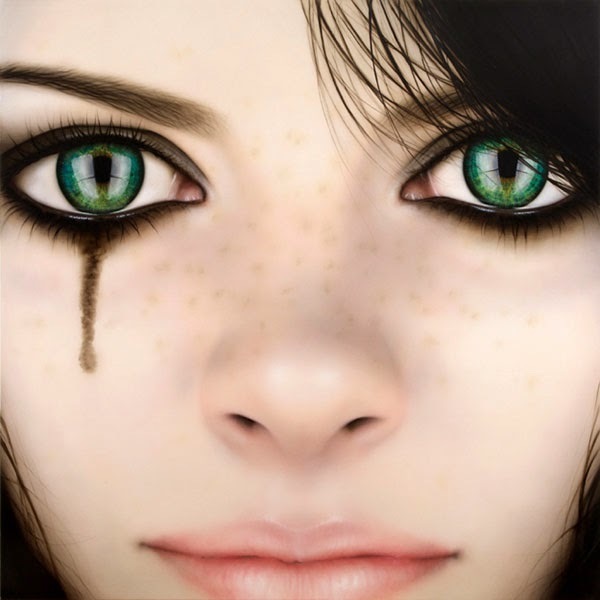 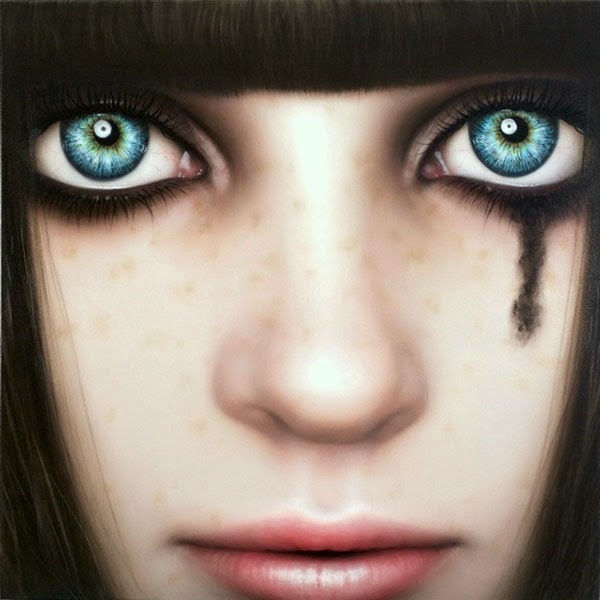 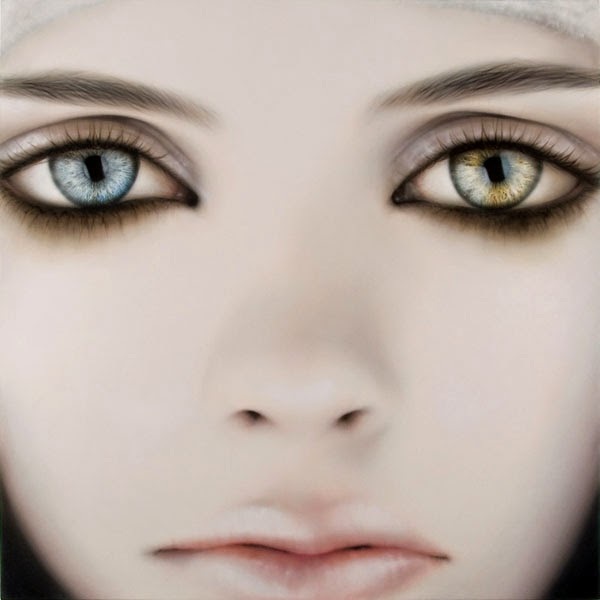 Machiko Edmondson is an artist based in London, England.